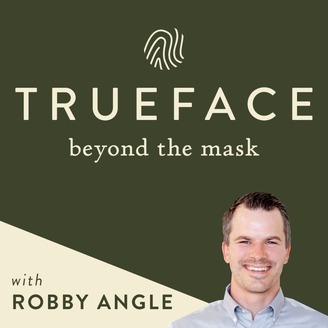 The Trueface Team talks about how grace changes everything for 15 minutes each week. 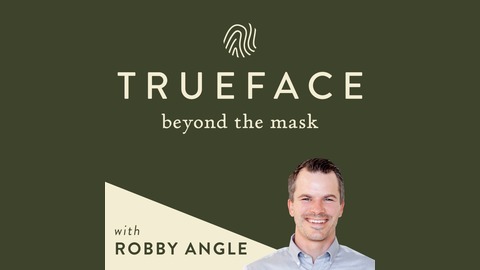 Fun, informal, and full of applicable theological and relational truth. Bruce McNicol, Natalie Leavitt, John Lynch, Brie Immordino, Bill Thrall, Brittany Sawrey, David Pinkerton, Sam Tessendorf.